SANAA, Aug. 10 (YPA) – U.S. Senator Sen. Chris Murphy on Thursday condemned the killing of Yemeni children in Saada province, northern Yemen by the Saudi-led coalition air strikes. 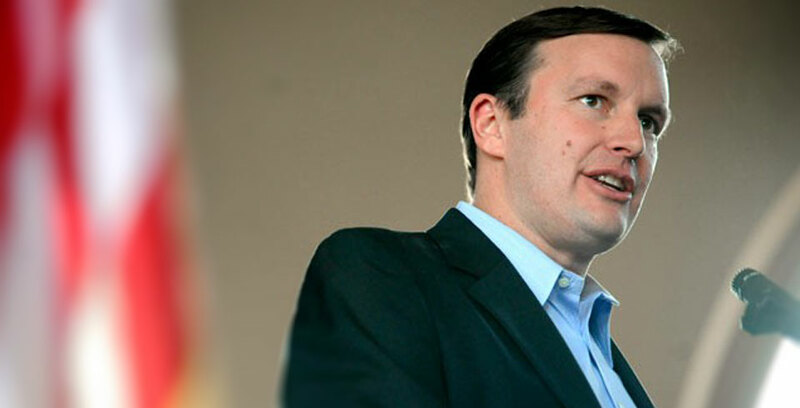 Chris Murphy is known for his critic of the United States’ support for the Saudi coalition. He expressed outrage over the attack and demanded once again that lawmakers end their complicity in the war. Trump Administration says we need to be in Saudi bombing coalition to limit Yemeni civilian casualties. But THE EXACT OPPOSITE IS HAPPENING. UN says 1/3 of all strikes are hitting civilians. ONE THIRD. You don’t do that by accident. #Breaking: #ASIR – Rocketry force of the Yemen army fires a ballistic missile, Bader-1, at Horia Saudi camp in Tahran.